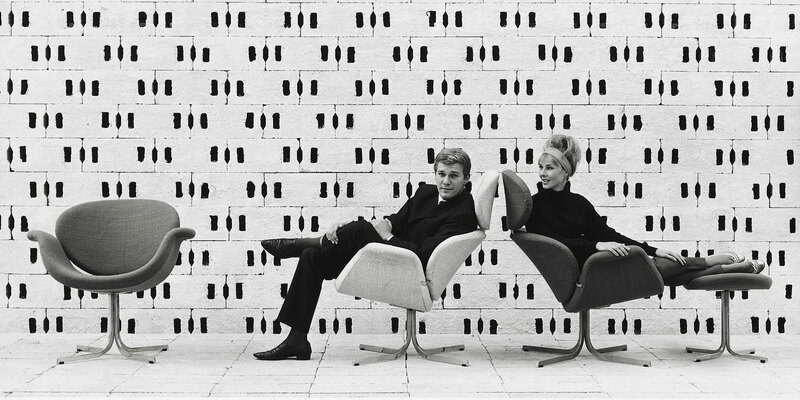 The Artifort name was created from the combination of the words "art" and "comfort", and these two terms most accurately describe this famous brand. These distinctive furniture collections impress with their uniqueness, unconventionality, innovation, comfort, and unprecedented quality. Moreover, our creative masters designers - champions of innovation and aspiration - create timeless armchairs, sofas, modular seats as well as coffee tables. In a word, Artifort is the highest quality design created by the best designers. Artifort is a synonym of durable furniture, which in some cases is handed down from generation to generation. What is the secret? Obviously, in the use of high quality material, but also thanks to our qualified employees: upholsterers, welders, carpenters, and seamstress whose craftsmanship is at a high level. The outstanding designers who has created for the Artifort brand are included Kho Liang Le, Pierre Paulin, Geoffrey Harcourt, Nel Verschuuren, Bruno Ninaber van Eyben, Gijs Bakker, Jeremy Harvey, Jasper Morrison, Wolfgang Mezger, René Holten, Jan Pesman, as well as Khodi Feiz. Inspiring and creating new collections, they still delight the dynamic and demanding world.